Where Are the Top 10 Romantic Weekend Getaways Near Me? You don’t have to travel to distant places to enjoy a relaxing vacation. 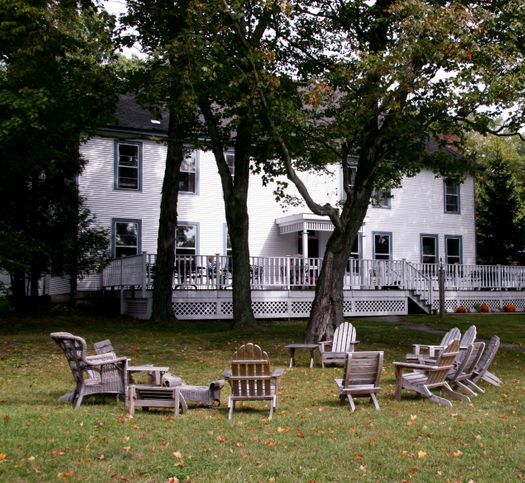 Sometimes, the most romantic weekend getaways are only an hour flight from your area. It could also be a few hours’ drive from your home. 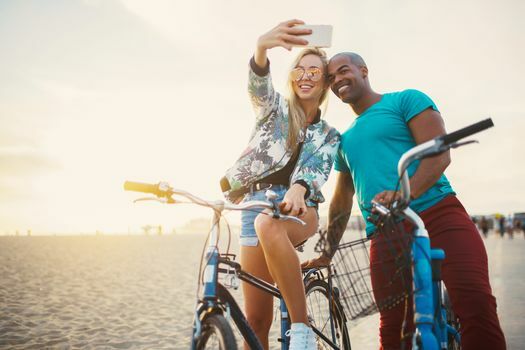 When asking yourself, “Where are the romantic weekend getaways near me?” consider these top 10 in the United States. 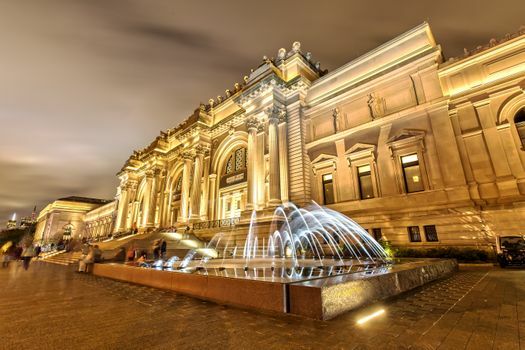 Hop from one gallery to another in Manhattan and the other boroughs, and enjoy unique works of arts and notable pieces from the old masters. 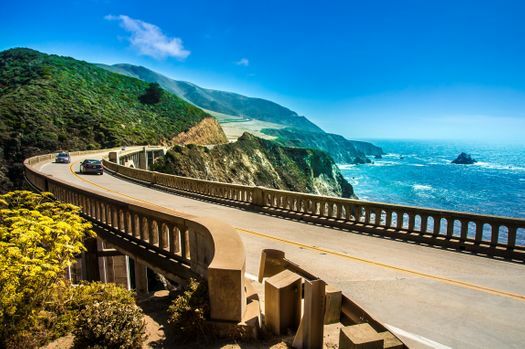 Take a road trip between northern and southern California. Stop at San Luis Obispo and check in at the pink Madonna Inn. Milwaukee and Madison in Wisconsin and Wichita, Kansas, are some of the best destinations for staying in country inns and bed and breakfasts. These cities are surrounded by scenic nature and beautiful bodies of water. 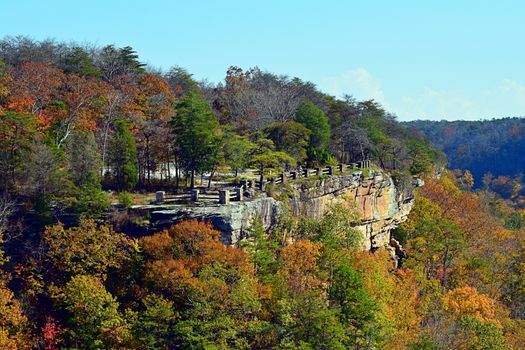 Help in preserving the natural wonders of Alabama like canyons and waterfalls. Join associations of volunteers and meet nature lovers. It’s an ideal way for couples to build a bond and also to give back to the community. Search for last-minute flight deals and fly to Maui or Kauai for less. Sign up for a snorkeling tour, and be amazed by Hawaii’s marine life. Ride a gondola in The Venetian or check in at the Paris Las Vegas. 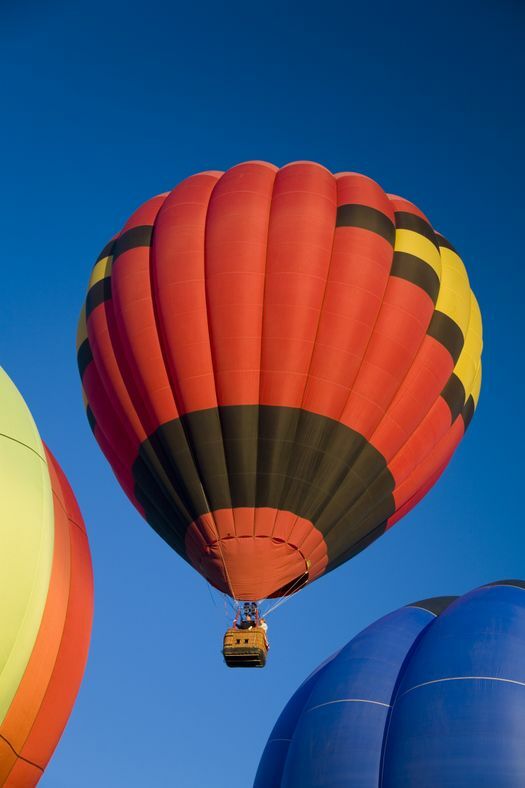 The hot air balloon ride in Las Vegas is one of the best weekend getaway experiences for couples. Romantic weekend getaways don’t have to be expensive. Couples can ride bikes and explore the city parks of Jacksonville. 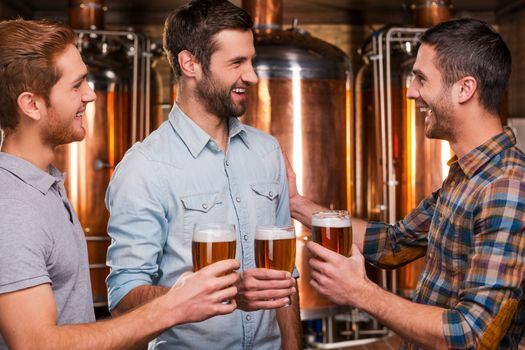 Join a brewery tour, have a taste of some of the best-tasting beers in the U.S. and support local farmers at the same time. Most breweries use local goods to support local businesses, and they also donate to charities. 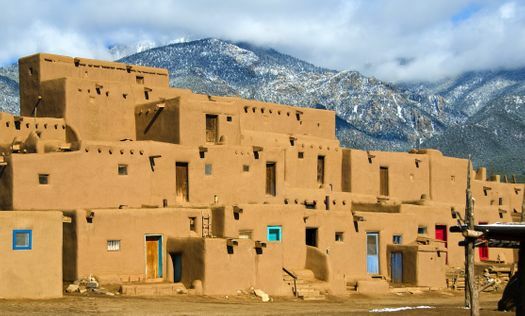 Architecture enthusiasts fall in love with the ancient structures in Taos. Visit the adobe houses that have been inhabited for a thousand years. When searching for romantic weekend getaways, consider your local options first. 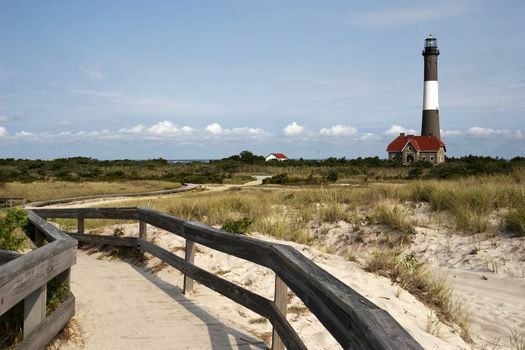 There are plenty of exciting getaways in the United States.